It is not always the way, but there were three stand out wines at our tastings this week, and it was France leading the quality drive. Poetic justice for a poor northern hemisphere rugby showing perhaps? I am sure you have heard us harp on about bulk, over priced Sauvignon Blanc being a poor imitation of what the grape can achieve when it is given a little love. Well the much over-looked region of the Cotes de Gascogne in the South West of France seems to be all about the love and the consistency of quality in their white wines is testament to this. Well, the French do deserve a win over the All Blacks, even if only in the Sauvignon Blanc stakes! The La Procession l’Eclat Sauvignon Blanc 2014, has a lovely waxy lemon rich nose which leads onto a vibrant lime juice freshness and a citrus and fig leaf palate making it typically zippy and juicy, but with far more class and intensity than most of its compatriots in this price bracket. 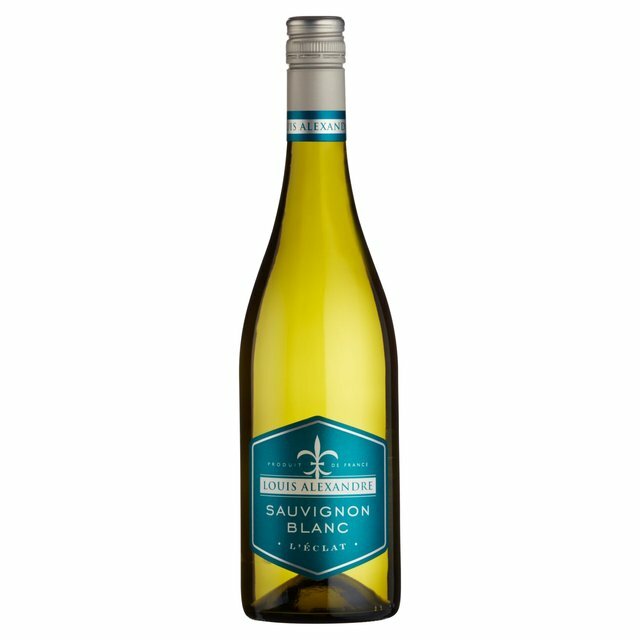 We thought it was worth £7.00 and great for everyday drinking, but you can pick it up from Morrison’s for just £6.00 until 25/10/15 when it reverts to £7.49. Click here to buy. Though Malbec has been claimed by the Argentine’s as their signature grape, it actually originally hails from France. The South West of France is once again coming up with the goods and are producing a brighter, fresher more elegant example than the rich velvety Malbec’s of Mendoza. 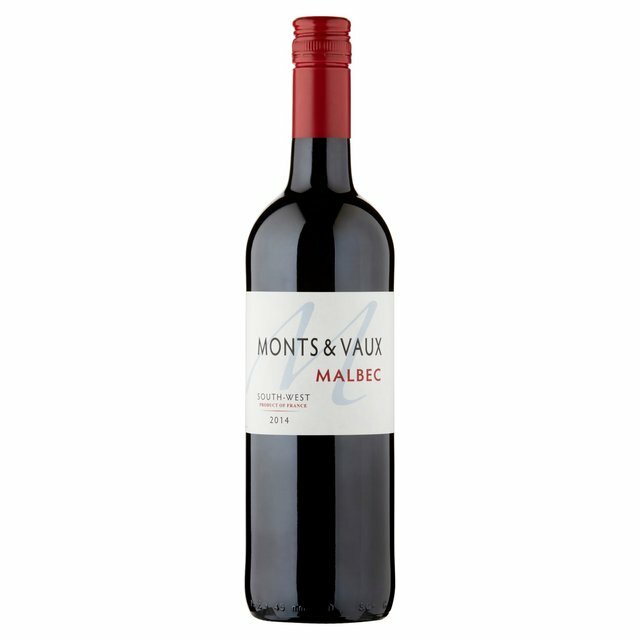 The Monts & Vaux Malbec 2014 from Comte Tolosan available at Morrison’s has juicy purple damson and blackcurrent fruit, with a chocolate and spice richness to the mid palate and a fresh crunchy, moreish finish. We thought you would be getting a bargain at £7.00 and Morrison’s agreed, pricing it exactly right. This is a beautiful autumnal red wine. Click here to buy. Once again the right bank of Bordeaux are coming up with the goods with their richly elegant Merlot dominated blends. 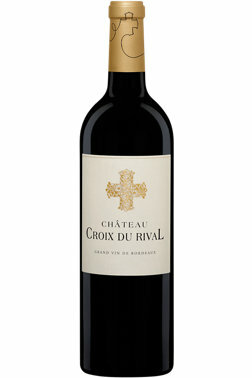 The Chateau Croix du Rival 2010, Lussac-St-Emilion has an elegant cedar and cigar nose leading on to a silky palate of brown spices, leather and plumy fruit. From a lovely ripe vintage it is showing a great combination of primary fruit and some earthy maturation. The new world wine producers have been putting pressure on the classic regions to climb down off their laurels and up their quality game. It is great to see them rising to the challenge to defend their reputation (though it would have been nice to see the northern hemisphere rugby teams doing the same). We thought this wine was worth £15.00 but Aldi, are selling it for £11.99, making it a lovely ‘occasion’ wine. Buy in store only.